At Stardust Celebrations, beautiful wedding accessories are available to complete your wedding ensemble including petticoats, tiaras, veils, jewelry, hair ornaments, shoes and gloves. We also offer a wide range of gifts for your attendants, for your parents, wedding favors and customizable wedding books. 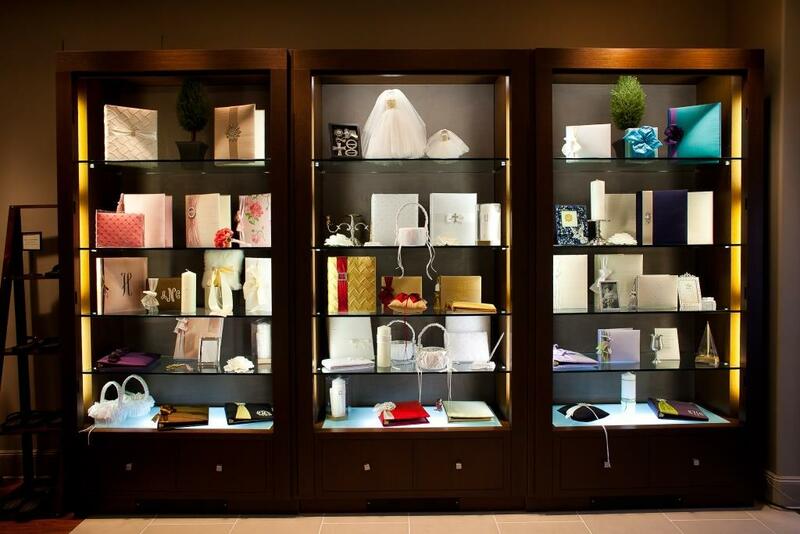 We invite you to stop in and see our stylish approach to one-stop shopping for all your wedding needs.